A Forensic Video Expert will utilize many different techniques while analyzing, evaluating, and enhancing video evidence. Every case is different, so it is crucial to customize our process for each client. In addition to being focused on the evidence, we also must listen carefully to the client, to understand the circumstances and surrounding issues that could affect what our investigators look to understand. The first step is the receipt of evidence and preservation of the chain of evidence, which is also known as the chain of custody . Without establishing a proper chain of custody, a case’s evidence, and any work completed by the forensic expert, may be challenged by the other side and excluded by a judge from being admissible in court. 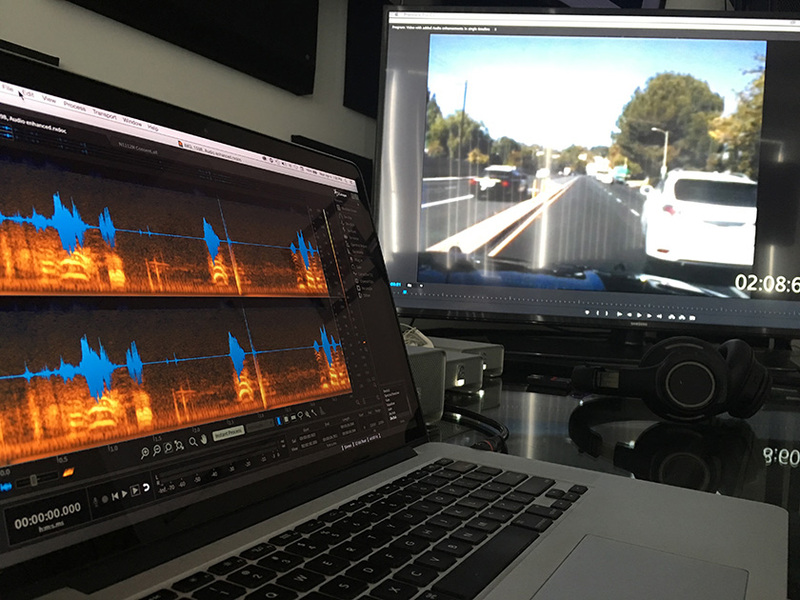 Once forensic experts have completed their initial evaluation and analysis of the video evidence, they will make determinations of what type of forensic video enhancement services may be useful or even possible for the case. Any enhanced videos, once completed, will be exported into a universally playable video format and renamed so that is is clearly an enhanced version of the original video. The enhanced video is not only high quality, but is able to be played on almost any brand of device — such as any computer, tablet, or cell phone. Once analysis and enhancements have been completed for the case, it is sometime requested that our experts write a detailed forensic report. This report is designed to be admitted into evidence, along with the enhanced video, as a written record of all findings and forensic video enhancement steps taken by the expert on both the original evidence as well as any enhanced videos created for the case. Finally, forensic experts are often called upon to testify in depositions or court as to many details of the evidence. Sometimes the video expert will testify regarding observations and conclusions made regarding the evidence. Sometimes the expert will be called to testify regarding the method and tools used to enhance videos or audio created for the case. The forensic expert’s testimony can be to refute the findings of other forensic experts, or it can be solely in regards to explaining the enhancements. Whatever the situation, NCAVF experts are prepared to explain the evidence to the judge and jury.